The proportion of people in the population with cardiovascular disease has increased from 5,265 per 100,000 to 6,037 per 100,000 in 2016. This study analyzed data from the Global Burden of Disease Study to look at the rate of cardiovascular disease (CVD) in China along with death and disability from CVD from 1990 to 2016. The proportion of people in the population with CVD increased 14.7 percent during that time from 5,265 per 100,000 to 6,037 per 100,000 with nearly 94 million cases in 2016. The overall death rate from CVD dropped nearly 29 percent from 431 per 100,000 to 308 per 100,000. There was a decrease in the burden of CVD, as measured by years lost to illness, disability, or premature death. 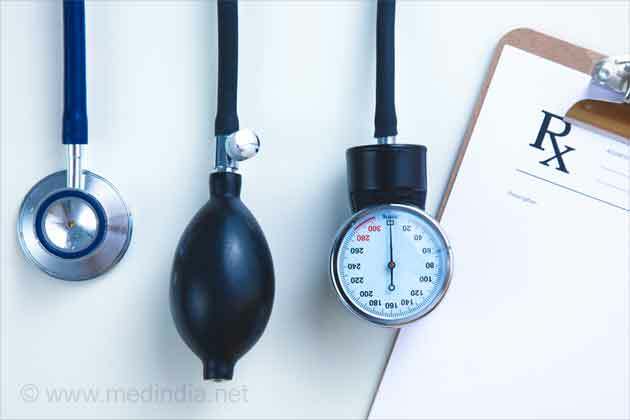 A limitation of the study was its inability to capture the most recent changes in health status because of time lags in health information reported by national authorities. Geographically targeted strategies for CVD control and prevention are needed, and these results may help tailor health priorities and programs to the needs of China and its provinces. Authors: Maigeng Zhou, Ph.D., Chinese Center for Disease Control and Prevention, Beijing, and coauthors. Editor's Note: The article includes funding/support disclosures. Please see the article for additional information, including other authors, author contributions and affiliations, financial disclosures, funding, and support, etc. Watch out ladies, Yo-yo dieting, also known as weight cycling, may increase your risk for heart disease. Maintaining weight loss is very difficult, and fluctuations in weight may significantly affect your heart health. Being born with a heart defect at birth could put you at risk of developing heart diseases later on in life, finds a new study. Getting sufficient sleep can help protect against heart disease by preventing the buildup of plaques in the arteries, finds a new study. 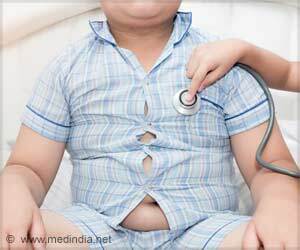 Children and teens who suffer from obesity and severe obesity are more likely to have early heart disease, reveals a new study.